The warm and humid climate that Sweden experienced during the summer of 2018 has contributed to an increase in the humidity indoors as well. This is problematic, in particular for premises with hygiene spaces where there are strict rules on keeping the relative humidity below certain limits. Examples of hygiene spaces are surgery halls and storage for sterile medical equipment. There are several storage areas in hospitals that proved to have too high relative humidity. Moisture in these areas can affect the packages of the instruments which in turn can affect the sterility. There is also a risk of infection as a result of high humidity because the climate is more favorable for growth of bacteria and virus. This has resulted that several surgeries had to be cancelled during the summer in several hospitals in Sweden. 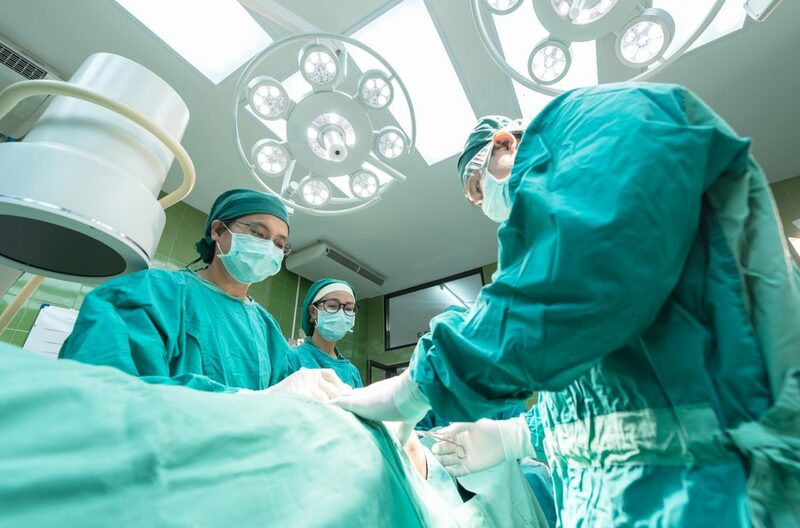 SVT Öst writes: “Humidity is high on Visby hospital, this can lead to planned surgeries having to be postponed.” It is mostly sterile, packaged material that is being negatively affected by the moisture. An example are prostheses. The urgent surgeries will be carried through as usual. Corroventa has, during the summer, delivered both adsorption dehumidifiers and condensing driers from the ES-family to several hospitals in the Nordic countries. Condensing driers are most efficient in a warm and humid climate. Thanks to the built-in temperature- and moisture sensor in the ES-machine , you had the possibility to set the wanted relative humidity without using an external hygrostat. The machine can control when it needs to be operating and when not. In certain cases, the dehumidifier was placed in rooms that were noise sensitive. In those cases, the time control system was set to silent mode during the hours where a lower noise level was needed.